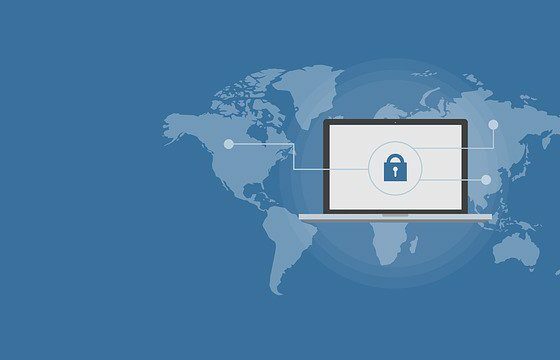 A couple of months ago we published an article detailing what a VPN platform was, why everyone should purchase or obtain one, and most importantly, how to use them. 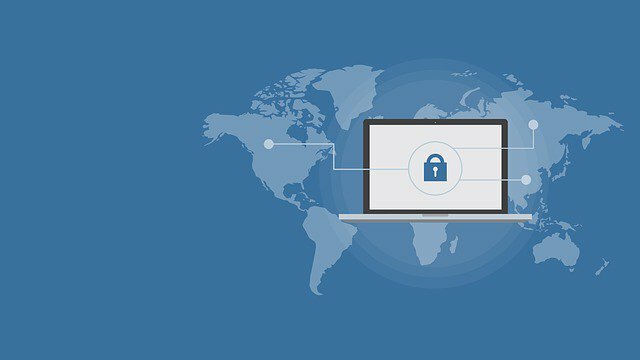 Additionally, we included a list of 5 VPN providers that we considered where the best options for beginners in the VPN world. But seeing as things change very quickly when it comes to technology-related services, we saw fit to update our list of Best VPN Platforms in order to inform our readers of new and more reliable options to protect your data and anonymity. Our editor’s choice for the best VPN platform goes undoubtedly to Express VPN, currently one of the largest and most trustworthy private virtual networks. The company has its headquarters based in the British Virgin Islands, a location that guaranties a sealed-tight browsing experience. Express VPN provides 2000 servers over 148 locations in 94 countries, with most of its locations outside the jurisdiction of major nations. One of the most beloved qualities of this provider is that it successfully unblocks almost all mainstream streaming services, i.e. Netflix, Hulu, Spotify, Amazon Video, and more. Support of several VPN protocols: With OpenVPN over UDP as its default setting, but it can easily be changed to OpenVPN over TDP, L2TP/IPSec, PPTP, or SSTP. Kill Switch: Preventing the network traffic and any apps from working if the connection stops. Split tunneling: To sort out certain apps to evade the VPN and work through the regular unencrypted internet. Apps for all major OS: Offering smooth and instinctive interfaces for Windows, OSX, Android, and iOS. Industrial-strength encryption: Express VPN uses a military-grade AES 256-bit cipher code. No logging policy: They do not record your IP address, although they track the number of times users connect to the service, and the amount of data transferred. They offer their services through 3 packages: A 1-month plan ($12.95 a month), a 6-month plan ($9.99 a month), and a 12-month plan ($8.32 a month). Ver close to the first place comes Nord VPN, a sturdy and 100% reliable provider that offers powerful privacy and security settings for its customers, in which they guarantee not to store any personal information, besides not keeping logs of user activity. 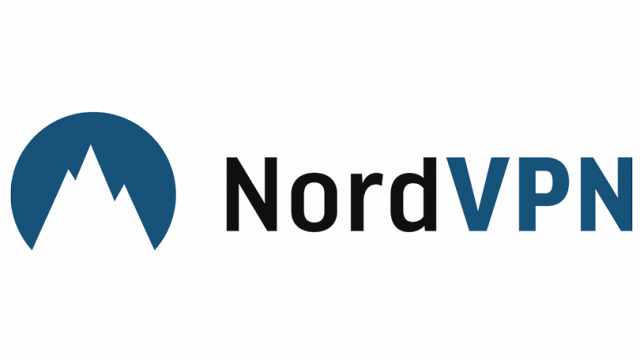 Wide OS availability: Nord VPN is available for Android, Chrome, Firefox, iOS, Linux, MacOS, and Windows. Simultaneous connections: The provider grants access to use up to 6 devices simultaneously, besides offering the opportunity to install Nord VPN on a router and thus connect more than 6 devices. Interface: The platform presents a seemingly nice-looking and user-friendly interface, but in reality it’s not exactly the most practical. Tunneling protocols: With OpenVPN and IKEv2/IPSec as their top choices, along with PPTP and L2TP protocols. 16 double-hop VPN configurations: To add extra protection in the event of a server being monitored. Banking-grade security: A 256-AES-CBC with a 2048bit Diffie-Hallman key. No logs policy: Plus, they barely keep data of users. Its pricing options include 4 plans: The 1-month plan ($11.95 per month), the 1-year plan ($5.75 per month), the 2-year plan ($3.29 per month), and the 3-year plan ($2.75 per month). With its headquarters based in Israel, Cyberghost is a VPN provider that offers more than 2000 servers across 60 countries worldwide, including servers solely dedicated to streaming HD video, allowing fast and easy access to streaming sites such as Netflix, Hulu, and others. The service has a zero-logs policy, meaning not one of its user’s activity is stored, with the exception of the monitoring of the number of people connected to each server, for performance analysis purposes. Interface: It offers appealing visuals and an overall proficient functionality. Simultaneous devices: It allows users to use up to 7 devices at the same time, per plan. Protocols: Users can choose between PPTP, L2TP/IPSec, OpenVPN, and IKEv2/IPSec. Kill switch: Shuts down all apps when the VPN connection fails. Split tunneling: To protect your browsing data without losing contact with local networks. P2P friendly: This allows users to freely download data via torrent. Security: AES 256-bit cipher with a 4096-bit RSA key. Pricing plans for Cyberghost include: A 1-month plan for $11.99 a month, a 3-month plan for $9.99 a month, and a 1-year plan for $2.75 a month. Currently based in Hong Kong and operated by GZ Systems, PureVPN owns over 750 servers located across 140 different countries. The provider accepts up to 5 connections at a time, which is more than what most services typically offer, and additionally, there’s the “Virtualrouter” option, only available for Windows gadgets, with which you can turn desktop computers or laptops into a router in order to connect over 10 different devices to them. Device compatibility: PureVPN is compatible with all major operative systems, including Windows, Android, Mac, iOS, and Linux. Interface: The interface design for all OS is clean-cut, practical, and easy to navigate. Protocol variety: The provider supports PPTP, L2TP, SSTP, IKev2, OpenVPN, and StealthVPN protocols. Split tunneling: To direct specific programs to user the VPN connection and others to use your regular IP address. Ozone firewall: This feature works as an antivirus trait by blocking any effort by malware inside any system to access the internet. Encryption codes: AES-256-CBC, military-grade cipher. Strict lo-logs policy: PureVPN does not log any of its user’s activities or DNS requests. 1-month plan: $10.95 a month. 1-year plan: $4.95 a month. 2-year plan: $2.48 a month. Private VPN is a Sweden-based VPN provider with more than 80 servers available worldwide, which doesn’t seem like a big enough selection, but they make it up by offering surprisingly well-placed servers in very strategic locations. Likewise, they provide fast speeds with an unlimited bandwidth in all their servers, allowing up to 6 simultaneous devices per plan, and if a user feels somehow unsatisfied with the service, they also offer a 30-day money back guarantee, no questions asked. Easy-to-use interface: With simple navigation options and settings. Speed: Very fast servers and every package includes unlimited bandwidth. Protocols: Users can choose from 5 different protocols (OpenVPN, PPTP, L2TP, IKEv2, and IPESec). Security: Uncrackable encryption codes (128-bit CBC for TAP, and 256-bit for AES). Access to blocked websites: To stream geo-restricted content from Netflix, BBC Live, and more. P2P friendly: The services offer anonymous and free torrent sharing and downloading. Leak protection: To protect users from IPv6 and DNS leaks. 1-month package: $7.67 a month. 3-month package: $5.25 a month. 12-month package: $3.88 a month.